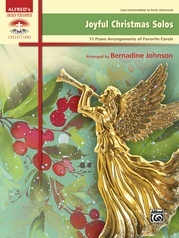 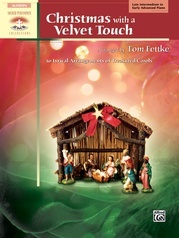 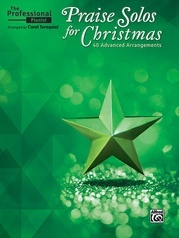 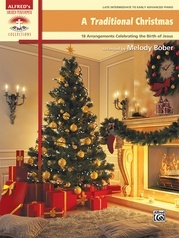 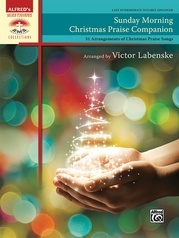 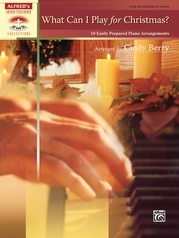 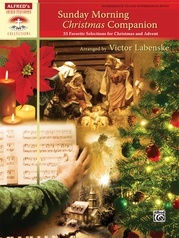 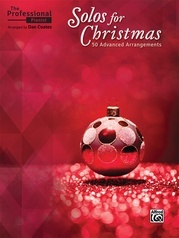 These magnificent settings of 10 timeless Advent and Christmas melodies will bring great depth and meaning to Christmas celebrations and worship services. 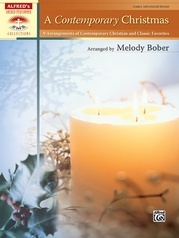 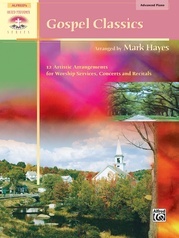 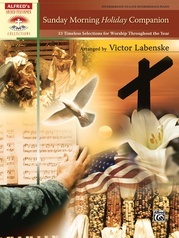 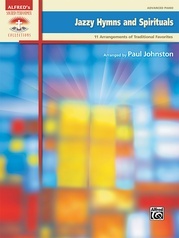 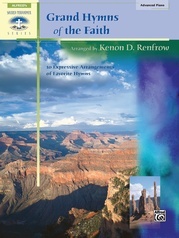 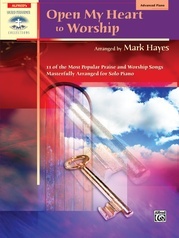 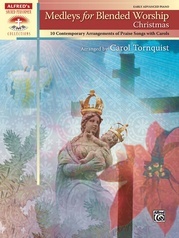 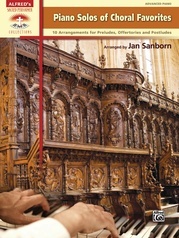 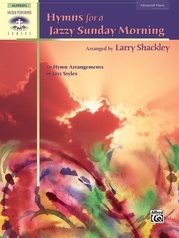 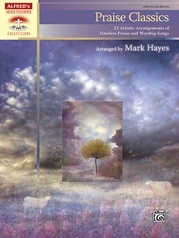 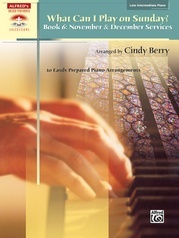 The arrangements offer a variety of styles that enhance the familiar messages of the texts, while providing a distinctive interpretation of the music. 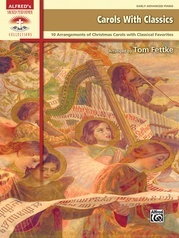 Titles: Away in a Manger * Good Christian Friends, Rejoice * Joy to the World! 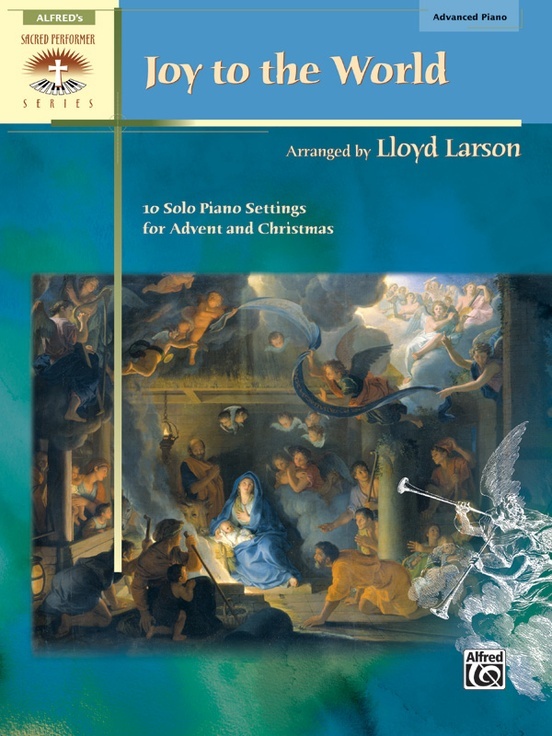 * Let All Mortal Flesh Keep Silence * Masters in This Hall * O Come, O Come, Emmanuel * Rise Up, Shepherd, and Follow * The Virgin Mary Had a Baby Boy * We Three Kings of Orient Are * and While Shepherds Watched Their Flocks.